Avoiding personal injury can be difficult especially when it’s unexpected, such as getting blind-sided by another car while driving. At One Law Group, PC in Beverly Hills, we do everything we can to help our clients stay safe, and if an injury should occur that was caused by another person’s recklessness, we are always available to help them with legal support. To schedule an appointment for a free case evaluation, call One Law Group, PC in Beverly Hills at (844) 626-1Law today. Across the United States, auto accidents continue to rise despite auto advancements in technology. 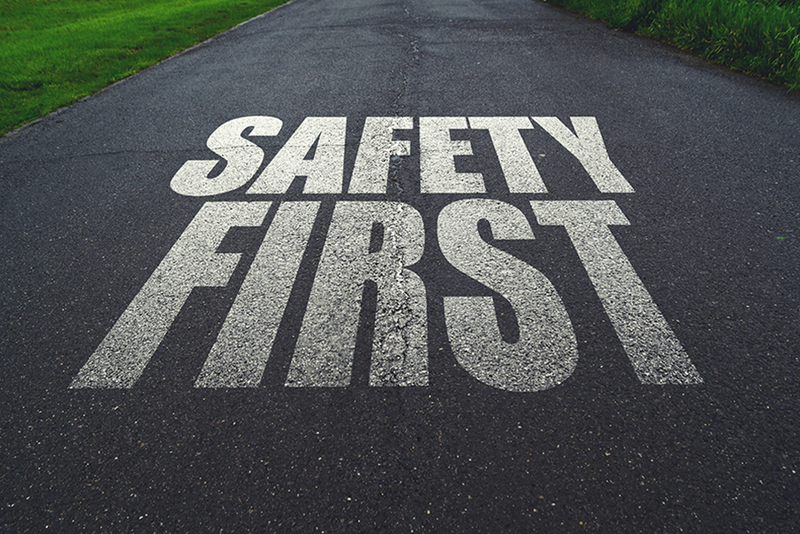 According to the National Highway Traffic Safety Administration (NHTSA), nearly 40 percent of auto accidents in the United States result in personal injury. Speeding and drink and driving were the two most common reasons for traffic accidents in 2013, according to NHTSA. If you are concerned about getting into an auto accident while driving, be sure to consider these driving tips to get to your destination safely. Unfortunately, not everyone follows the posted speed limits, especially on the freeway. The National Highway Traffic Safety Administration reported 32,719 fatalities in 2013 and 9,613 (29%) were speeding related. In fact, speeding is one of the most common reasons for fatal crashes. In big cities, speeding is much more relevant than in the country. It seems that people in the city are rushing more of the time. Impatience is the reason why most people, and impatience can lead to recklessness, which often leads to an auto accident. Several states in America have created laws that makes it a ticketable offence to text and drive at the sometime or talk on your phone without wearing a headset. The purpose for this is based on the number of fatalities and crash-related personal injuries that were caused by people being distracted by their phones while driving. In fact, any activity that distracts a person from paying attention to the road can potentially be deadly. Distractions include, texting, talking on the phone, changing the radio station, looking at the passengers in the backseat, and even looking at a map. Tailgating is when a person closely follows the car in front of them. Always give yourself enough time to stop the car you are driving. When you tailgate a person, you are limiting your response time, basically, you’re setting yourself up to rear-end the car in front of you. In big cities, people to tailgate often because city traffic is usually packed and everyone is in a rush. An auto accident from tailgating can often lead to severe personal injuries such as whiplash and herniated disk since the people who are most often injured are the ones in front of the tailgater. Always remember to give enough space. It’s true, seatbelts save lives. When a person wears a seatbelt properly, they can prevent people from slamming into the dashboard or being flung from the vehicle. According the National Highway Traffic Safety Administration, more than half of all auto-accident fatalities were results of people not wearing seatbelts. Young passengers are also at risk. In fact, about 70% of fatal car crash victims ages 13-15 were not wearing seatbelts. Most driving injuries could be avoided if drivers made conscious efforts to stay safe on the road. These tips have a good chance of keeping you and other drivers safe on the road. If you’ve been involved in an auto accident and were injured as a result of another person’s recklessness, the personal injury attorneys at One Law Group, PC in Beverly Hills can help. To schedule an appointment for a free case evaluation, call One Law Group, PC in Beverly Hills at (844) 626-1Law today.